I admit it! I am obsessed with Dyson. 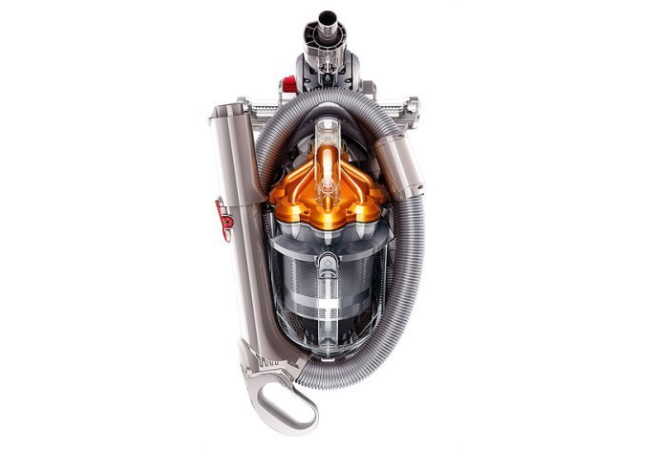 For those of you who don't know what's Dyson, it's an expensive kinda luxury vacuum cleaner. Perfect if you have extra $400 to spend. I guess I am finally an adult.